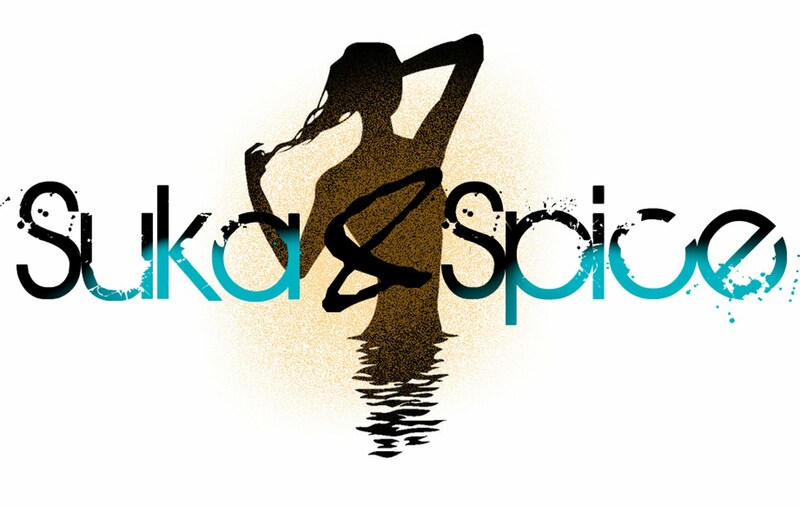 Suka & Spice™: Take Me To...Turks & Caicos! Take Me To...Turks & Caicos! As I was speeding past the NARS counter a few weeks back (well, that's if speeding means gliding while swatching all new items within arms reach), I came across the limited set of multiples that are being promoted for the summer. The Multiple Tints come in three shades--Beverly Hills (fuschia), Cadaques (baby pink), and Turks & Caicos. After debating between the fuschia and Turks & Caicos, I decided on the latter, due to to its peachy-orange-crush hue. I forced myself to make up my mind as quickly as possible, because the makeup artist kept trying to appeal to my every whim. I'd pick up the fuschia.. "Oh, that's perfect on you"...then the peach.. "Now that one is just fabulous for your skin tone"...then the baby pink (which might I mention looked horrible on me) .."That one is so popular. You'll love it!" I mean, could you just go back to ignoring me like you normally do and let me think for myself?! Anyhow, the choice was easy. 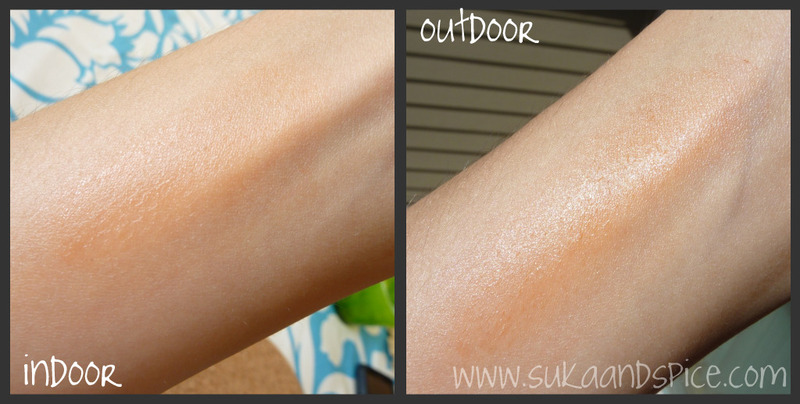 Turks & Caicos glides on glossy, and leaves a fresh--and dare I say it--dewy sheen on the skin. It's the kind of product that doesn't need foundation layered underneath, and in honesty is probably better off without it. I've worn it on a bare face, coupled only with mascara and a tad more on the lips, and I received so many compliments on how healthy I looked. It really does give you a sheer glow with just a bit of color. Typically not a fan of NARS Multiples, the fact that this is not a highlighter or boldly opaque shade, means that it will probably be finished by the end of summer. In other news, I brought home a new orchid. It's a bit of a baby orchid, housed in the cutest recycled glass vase. My mum is a major orchid mama, and at one point in my childhood she had about 100 in the house at once. She would hand-carry the most unique versions home from her travels, and they would bloom away, year in and year out. I don't have her green thumb...but I'm working on it. For now, this mini version is just my speed. Have you tried the Multiple Tints? Are you a fan of all-in-one color sticks? only problem, this retails for 41 euros here, that's about 52 dollars... crazy much? Oh yeah, and the msf's are like $41 here now, just a 30% increase...!!! @dsk_steph: 7?! i've got to step my game up! which kinds do you have? @tali: how annoying..and the return/Exchange policy there isn't't so hot, right? there's too much product in this tube for it to go wrong like that! @ladyb: that's how my parents are...veggies from the garden trump all others! 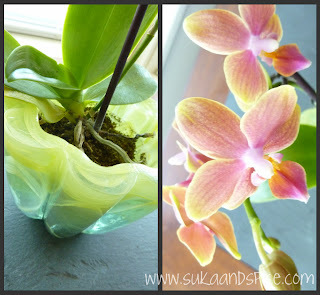 i can't wait to see the pictures of how you use the orchids! @tina_mbc: that is the most ridiculous thing I've heard. they can't charge that much for MAC! perhaps swapping is the way forward? ...i'm sure orchids do really well in your weather! post if you do get one! @NO6NU you don't need luck! it will be gorgeous on your skin! @rocaille: hi neighbor! whole foods is exactly where i picked this one up! i saw quite a few at the bellevue location! Haha! Well obviously, the SA was correct..I'm sure everything looks great on you! :) I really need some more NARS in my life. @mrs. official superficial: that's sweet, thank you :) this one SA is just so...i don't know. I've never been helped by her once before, and she just went overkill on me! 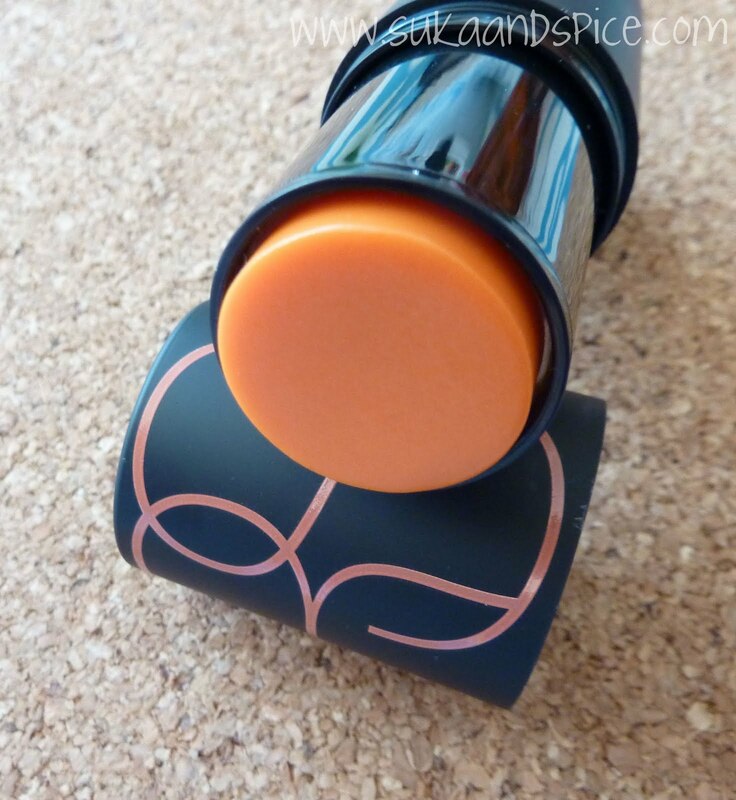 The Multiples are on my current wishlist right now, love that color!! @muhsine: i nearly did the same thing..they don't realize just how much they can make or break a sale! @ashley: which one are you wishing to buy? or is it all three? !